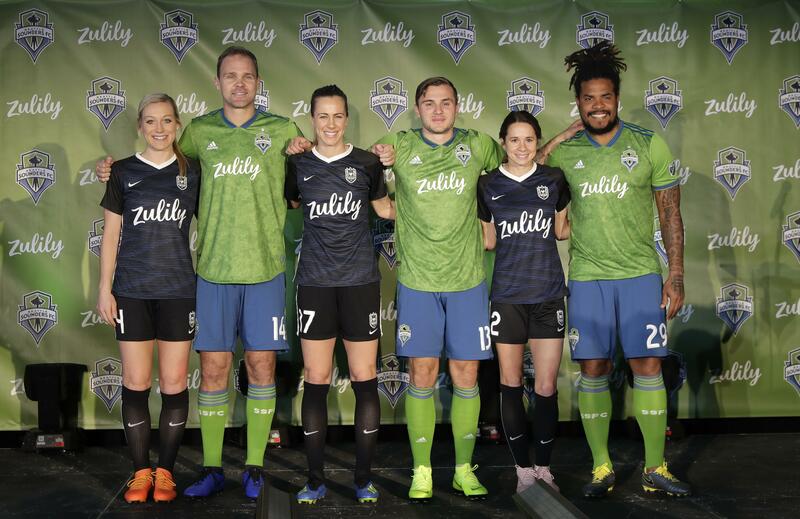 Thu., Jan. 17, 2019, 3:07 p.m.
SEATTLE – The Seattle Sounders have a new jersey sponsor after signing a multiyear deal with online retailer Zulily. The partnership was announced Thursday, along with Zulily’s deal to be the jersey sponsor for the Seattle Reign of the NWSL. The Sounders had been sponsored by Microsoft and Xbox since the club’s inaugural season in 2009 but that partnership, which covered 10 seasons, concluded at the end of the 2018 season. Published: Jan. 17, 2019, 3:07 p.m.